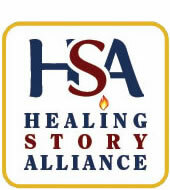 The Healing Story Alliance invites you to share in the resources, research and reviews we have accumulated. We hope to be a repository for information that is helpful to our members and community. We welcome your comments and ideas.